Love them or hate them, both Donald Trump and the Patriots recently pulled off history-twisting upset victories. While the Super Bowl victory was specifically credited to Tom Brady with an MVP award and Trump’s name alone is listed after the title of President, their winning formula mostly involved what goes unseen. They’re winners because of their willingness to surround themselves with gifted coaches and advisers who spend long hours everyday painfully correcting and advising them on severely important aspects of their craft. We’re likely way more serious about protecting our reputation than we are about promoting our maturation. Our fear of being judged is greater than our desire to change and grow. Once you’ve moved past, or at least recognized, these three obstacles, here are three ways you can start winning in your pursuit of spiritual maturity. 1. Spend less time “going with the flow” and more time with groups of people who can help you grow. 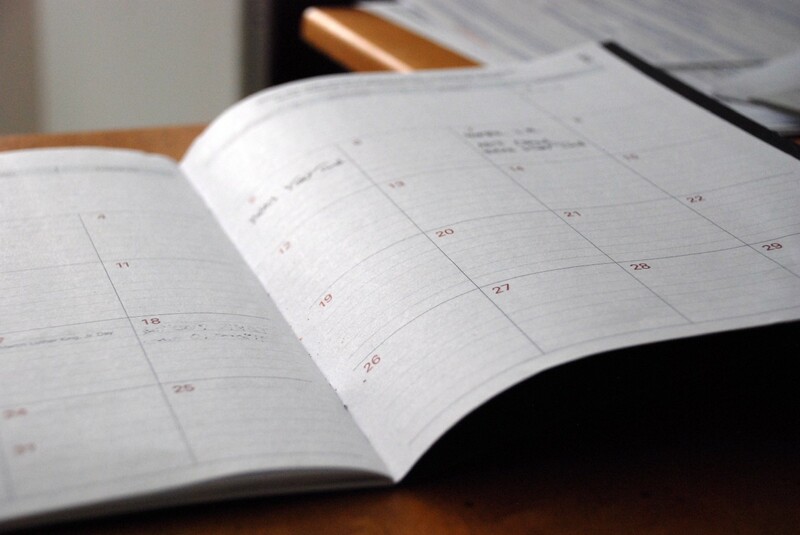 Use your calendar to plan more time with people you trust and respect. If you don’t control your calendar, your calendar will control you. No one drifts toward winning and succeeding, so you have to identify winning values and schedule them. Moreover, don’t wait for anyone to contact or pursue you. Make the call. Make the invite. Make the date. You’ll be glad you didn’t wait, and so will they. Whenever there’s an opportunity to surround yourself with like-minded people devoted to changing and growing, try your best to make room for it in your schedule. 2. Ask people for input on your spiritual life, marriage, parenting, life balance, success, etc. Stomp out the excess small talk. Get right to the most meaningful aspects of your life and make “the ask.” Ask good questions and listen. Find out more about how they see the world, the challenges of life and all the ways they approach “winning” at life. Ask for their help and insight and take it in. The hard work of spending quality time with the people who can help us grow is a winning formula for improvement. 3. Evaluate your results. If you’re not winning, change the strategy. If you don’t make the hard decision to connect with the right people, life gets trampled with inconsequential busyness and purposeless hyperactivity. Sometimes this is simply related to scheduling ourselves into what everyone else is doing (e.g., after-school clubs, school activities, multiple hobbies or sports at a time, etc.) without ever asking, “After all this time was spent, what results am I seeing? Am I growing and changing or just super busy?” Keep in mind that, as the saying implies, if you mindlessly schedule the same things over and over while expecting a different result, you might start feeling like you’re going insane.